The Curtis Green Metropolitan Police Service (MPS) building located on the Victoria Embankment, London, SW1. WorldNomads.com has just announced its 2013 Travel Photography Scholarship competition. This year’s destination is Greenland! National Geographic Channel and WorldNomads.com are giving one aspiring photographer the opportunity to accompany renowned wildlife and natural history photographer, Jason Edwards, on assignment in Greenland. This is your chance to find out firsthand what life is like in the field for a travel photographer and learn the tricks of the trade during this 10-day mentorship experience. This opportunity is open to any non-professional, from any country, trying to start a career in Travel Photography – photography students or keen amateurs/pro-amateurs looking for a foot in the door. 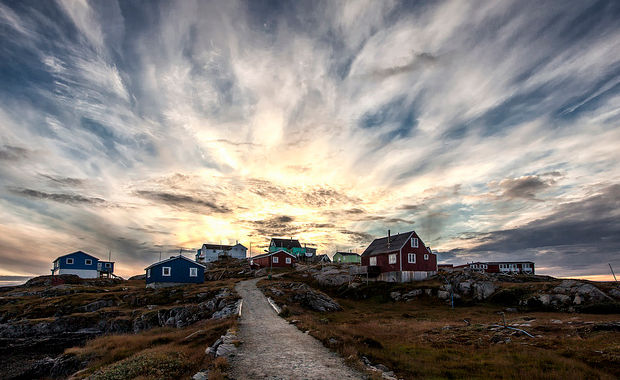 A 10-day bespoke trip to Greenland with Visit Greenland and Destination Arctic Circle. Round-trip airfare from your country of residence to Copenhagen, then from Copenhagen to Nuuk thanks to Air Greenland where you will meet your mentor and small film crew. Ever wondered what it would be like on assignment as a National Geographic photographer?